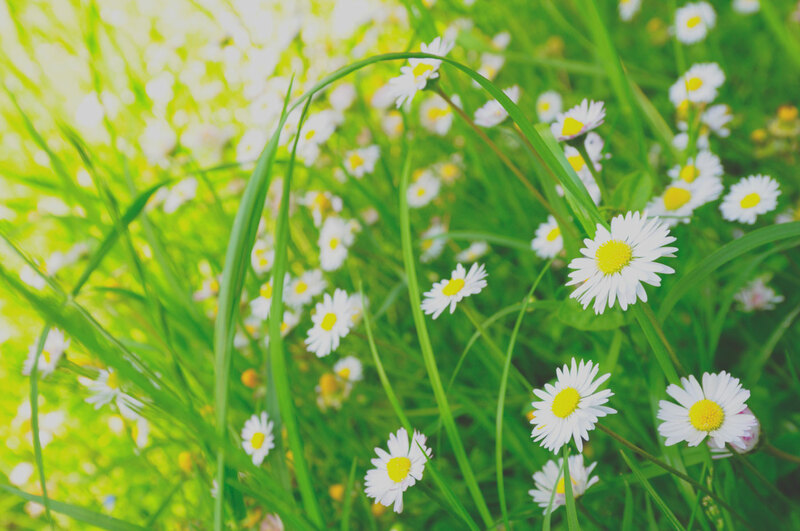 We are proud to carry some of our favorite products in our office! These will be your new go-to pain relief products! They contain CBD, which is a natural pain reliever and an anti-inflammatory, as well as other natural analgesics such as menthol, camphor & lidocaine.CBD CLINIC products are all formulated with the renowned Charlotte’s Web cannabidiol (CBD+CW)TM, which is the highest quality CBD on the market.Tiger Balm is a topical petroleum-based herbal ointment that “works where it hurts”, and is a tried and true topical analgesic for sore and achy muscles and joints. 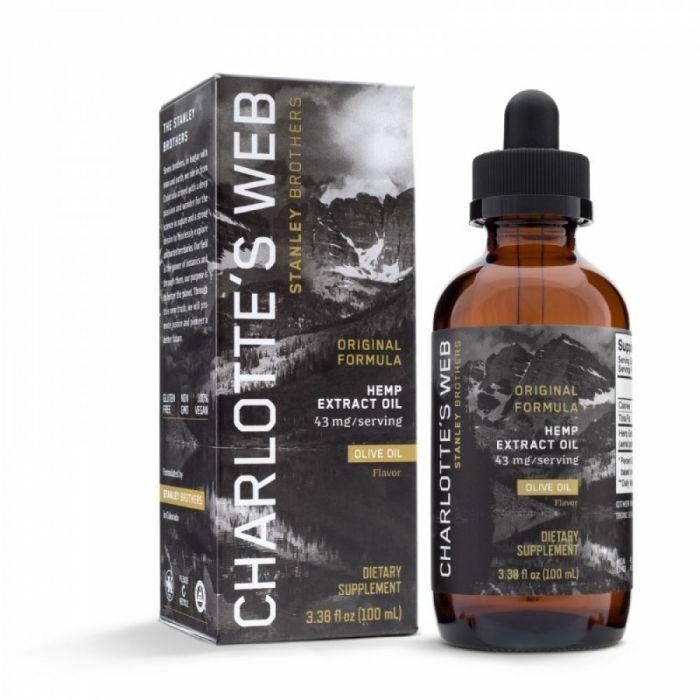 Charlotte’s Web Hemp Extract is a hemp supplement that contains cannabinoids (including CBD) as well as naturally occurring antioxidants and neuroprotectors. These are made with olive oil plus the hemp extract, so they have a very pleasant but grassy/hempy flavor. The oils have been wonderful for people that struggle with anxiety, insomnia, exercise-induced inflammation, chronic pain, digestive upset and more. 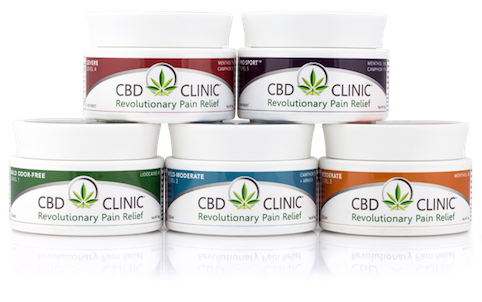 Like the topical creams, there are different levels of strength/dosages with the hemp extract oils. 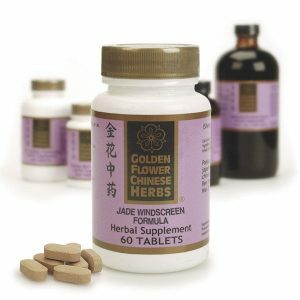 Our Chinese Herbalists prescribe a variety of chinese herbal formulas from proven, high-quality companies such as Golden Flower, Evergreen, Mayway and Blue Poppy. Chinese herbs can help with pain conditions, women’s health issues including improving fertility, digestive issues and so much more. A consultation appointment is needed with our Chinese Herbalists prior to purchasing these medicinal herbal remedies. Custom Orthotics are supportive structures that are shaped exactly to your foot to give you support where you need it. They are worn inside your shoes (and can easily be moved from one pair of shoes to another) and they help correct misalignments in the spine that are affected by the chain of joints from your feet up through your ankles, knees and hips. These are molded to your feet, so you need an appointment for this service. You can do this from our scheduling page.